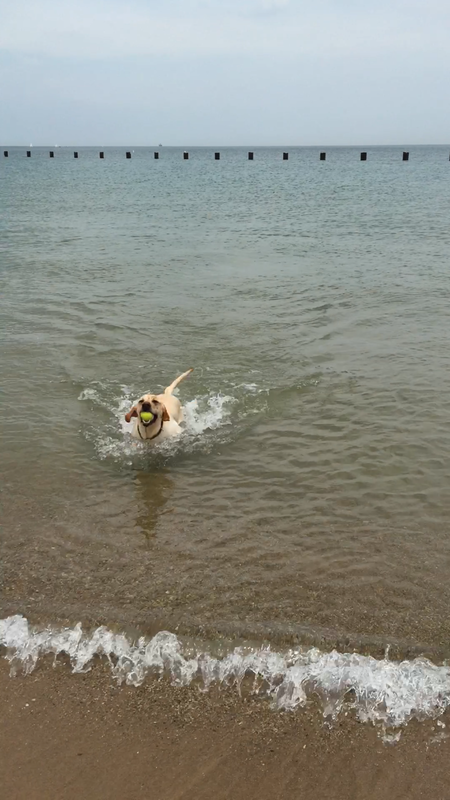 Watching Sully swim in Lake Michigan is my favorite summer activity. 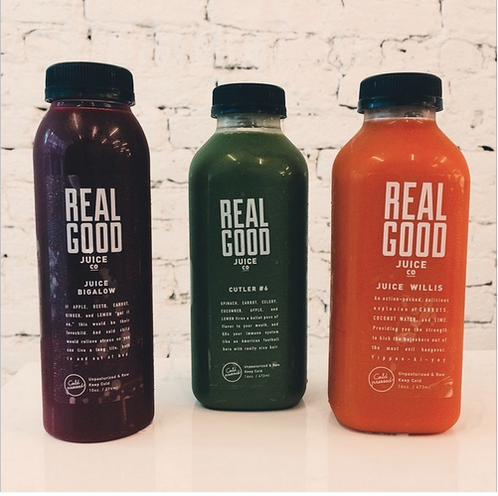 These juices are delicious, healthy and refreshing; plus they have fun names. 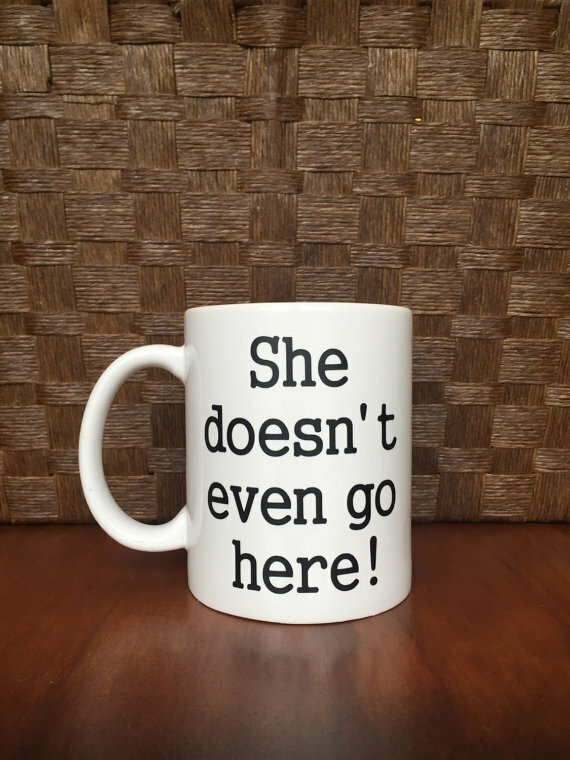 Love this mug made for die-hard Mean Girls fans. Happy Friday! 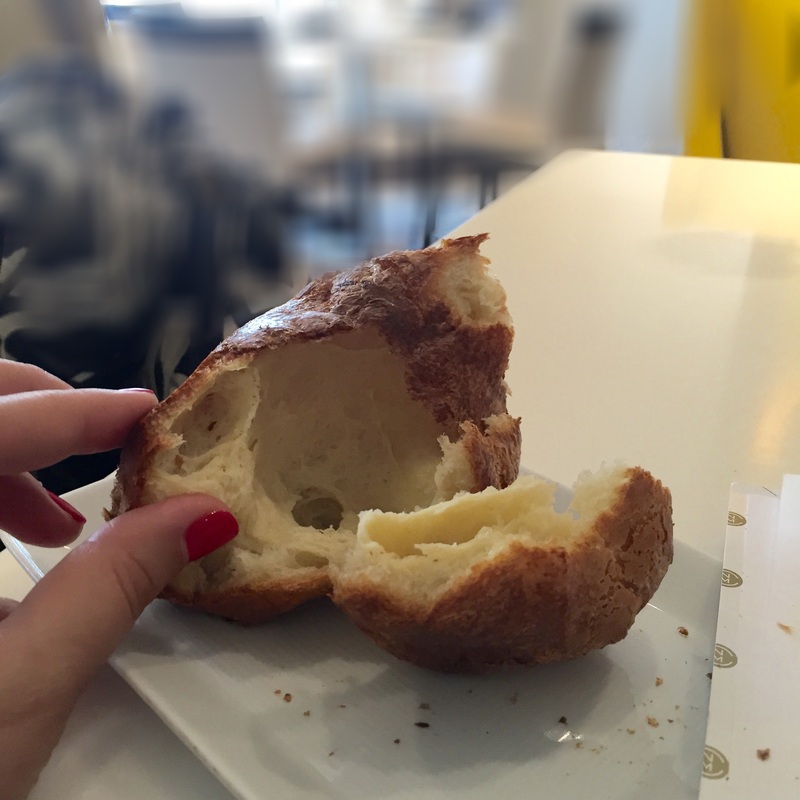 I hope you enjoy my first installment of Five Fixations; a collection of five of my current obsessions, food and beyond. Look for another new series debuting next week, featuring opinions from a real food expert. 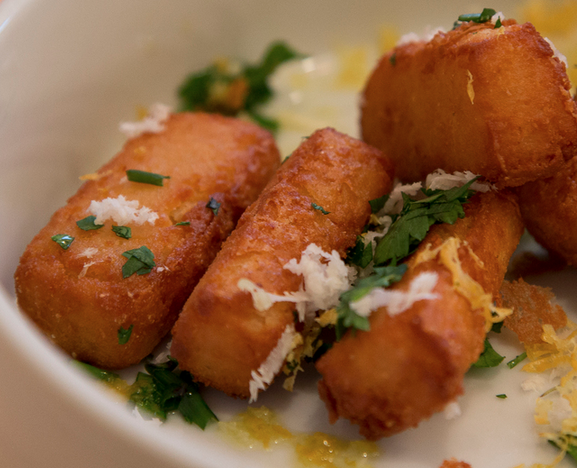 This extreme close up of garlic Panisse at Sink Swim; tastes even better than it looks. 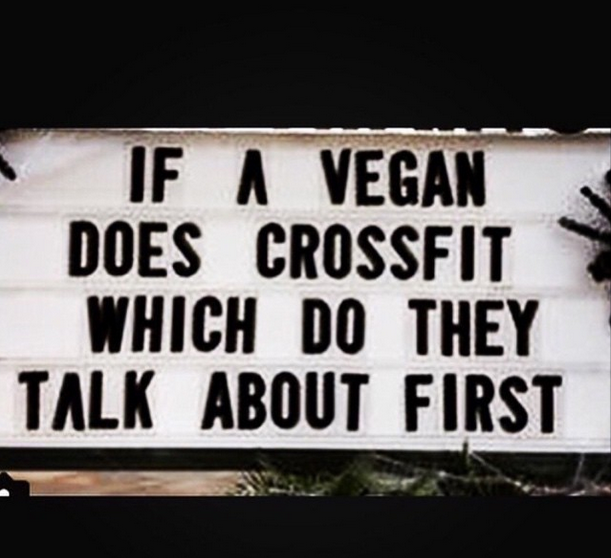 The Fat Jewish, always nailing it. 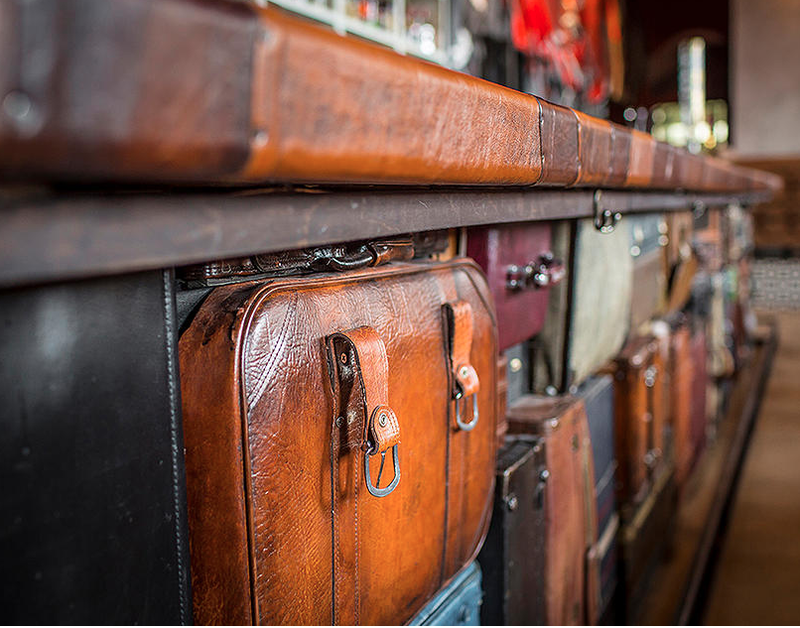 This bar made out of suitcases. 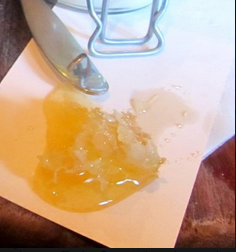 Honey at Davanti Enoteca, slathered on anything edible. 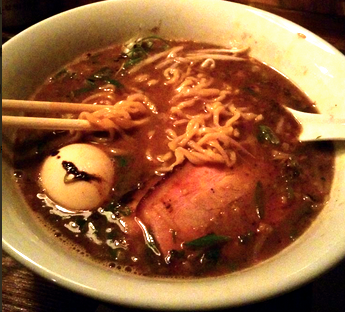 Brendan Sodikoff winning again, Shoyu ramen at High Five Ramen.